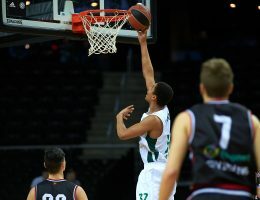 00 d. 00 h. 00 min. 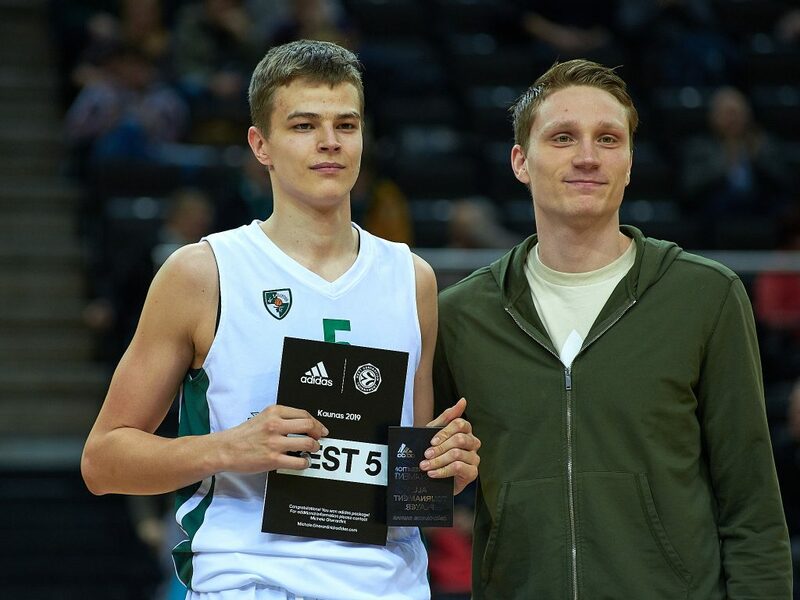 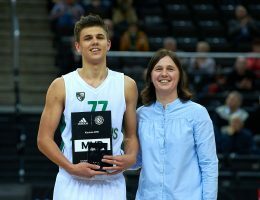 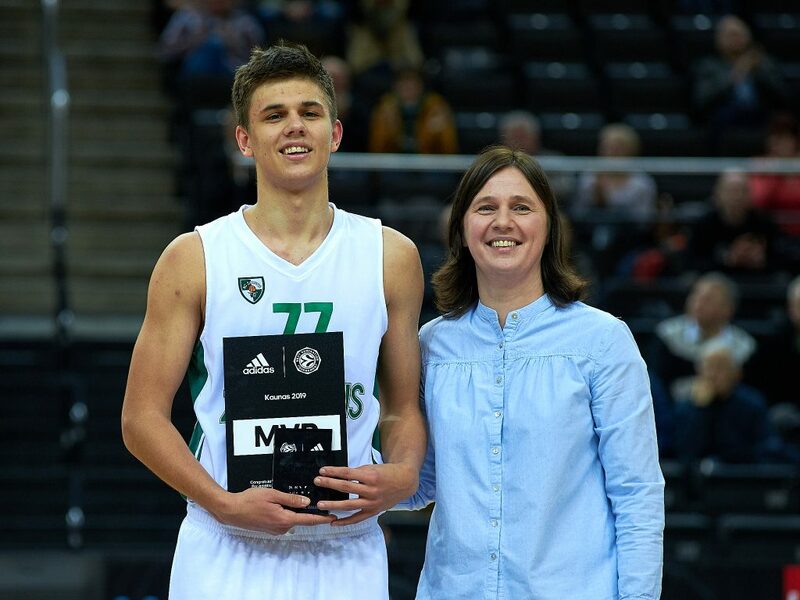 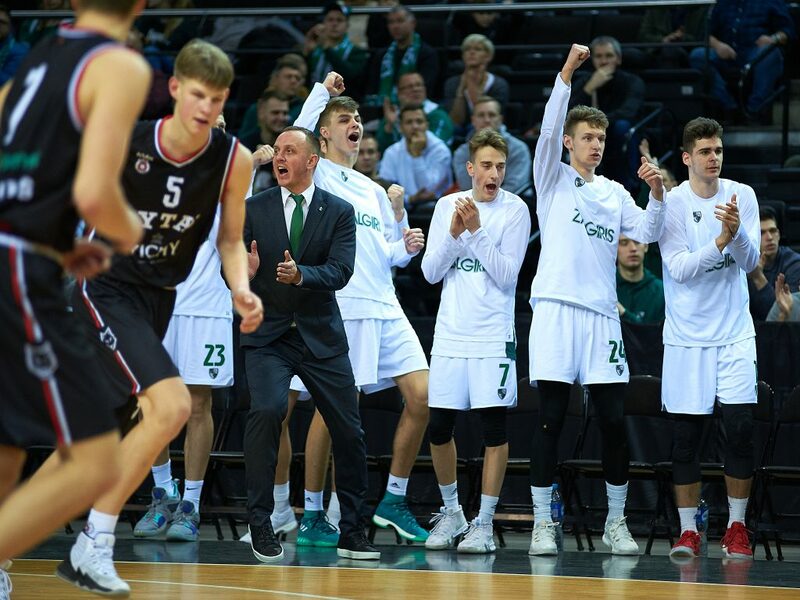 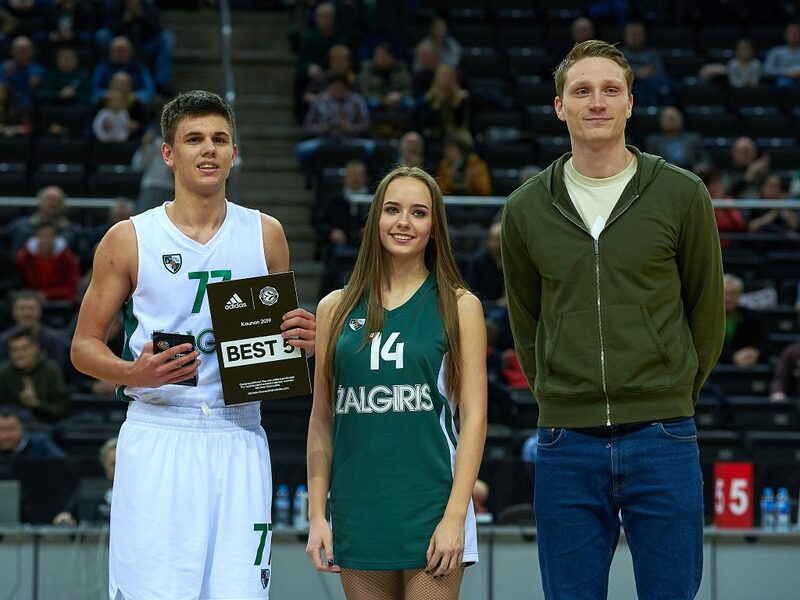 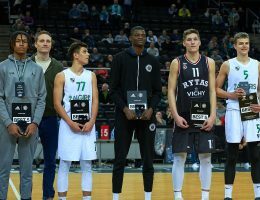 00 s.
U18 Zalgiris Kaunas returned to the top of the Euroleague Basketball Adidas Next Generation Tournament Kaunas after it defeated Lithuanian archrival U18 Rytas Vilnius 92-79 in the first-place game to book its ticket back to the ANGT Finals. 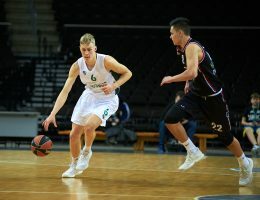 Kerr Kriisa scored 27 points with 5 rebounds, 3 assists and 2 steals for host Zalgiris, which finished third at the ANGT Kaunas last season after tournament wins in 2014, 2015, 2016 and 2017. 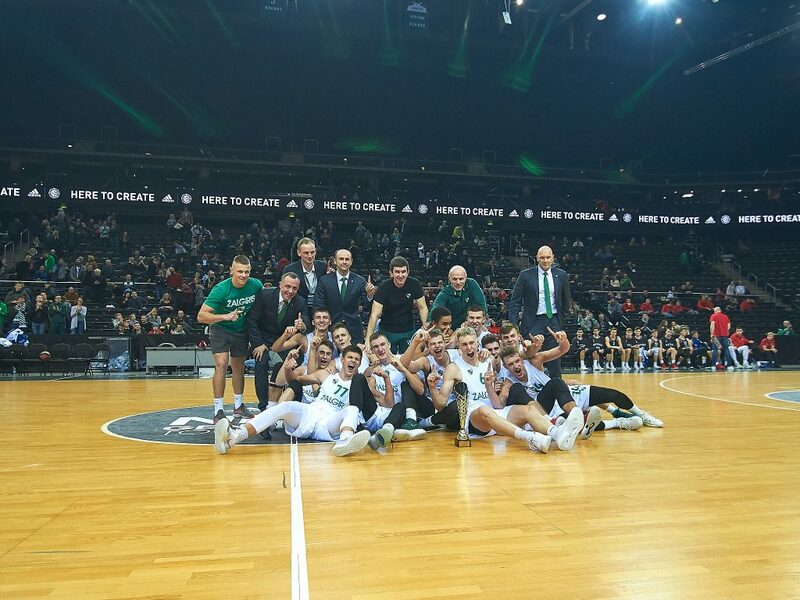 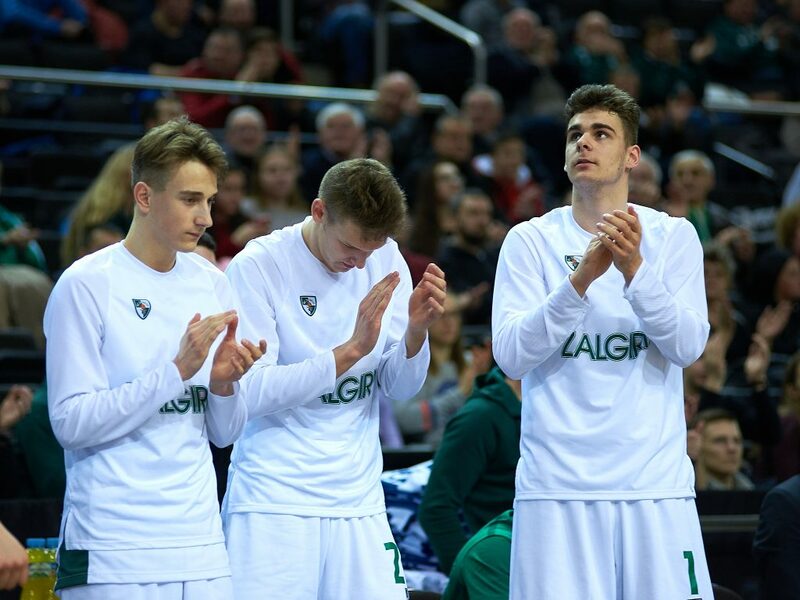 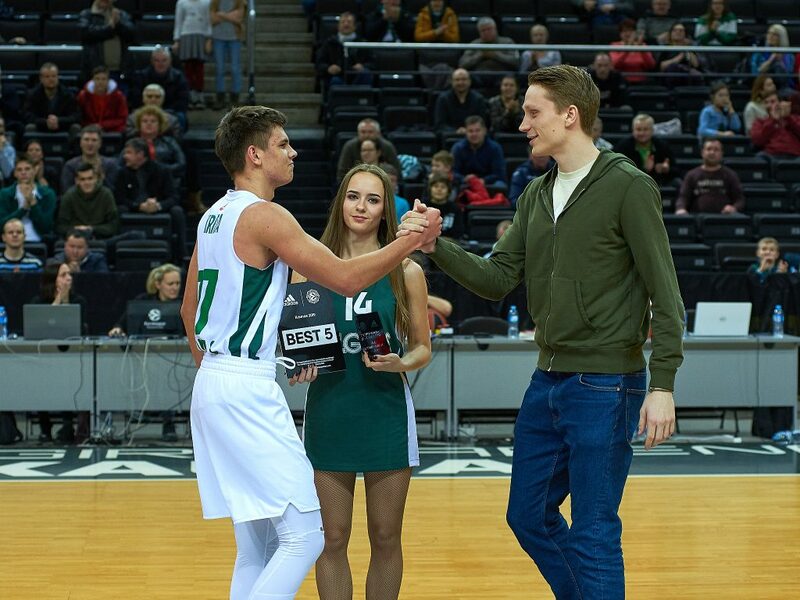 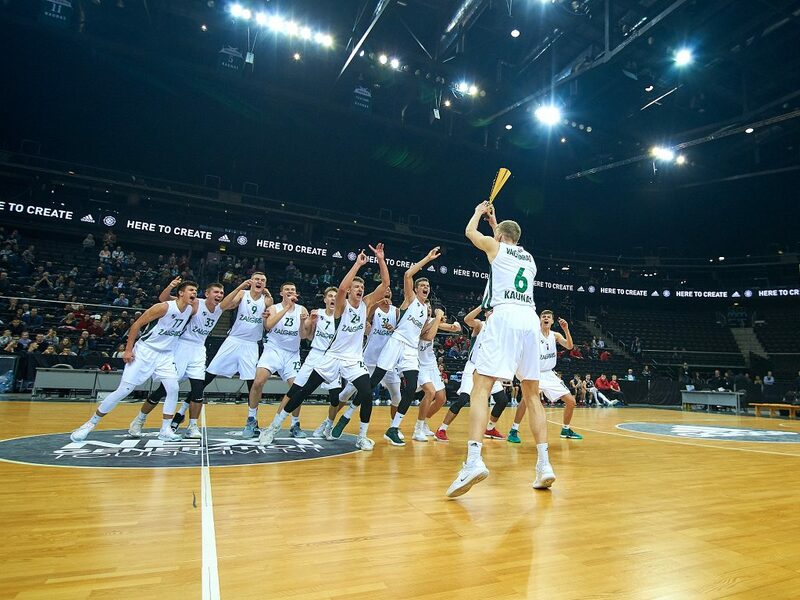 Gabrielius Celka chipped in 17 points and Laurynas Vaistaras and Edgaras Preibys both scored 11 points as Zalgiris claimed the third ticket the ANGT Finals at the Turkish Airlines EuroLeague Final Four in Vitoria-Gasteiz, Spain, in May following ANGT Valencia winner U18 Valencia Basket and ANGT Munich winner U18 Real Madrid. 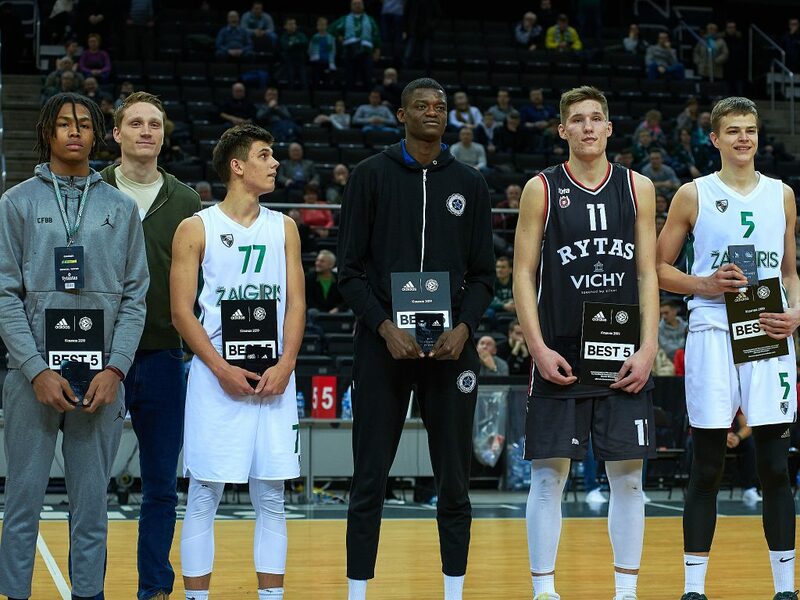 Rytas, which won the ANGT Kaunas last season en route to the title at the ANGT Finals, was missing leader Marek Blazevic, who could not play with an injury. 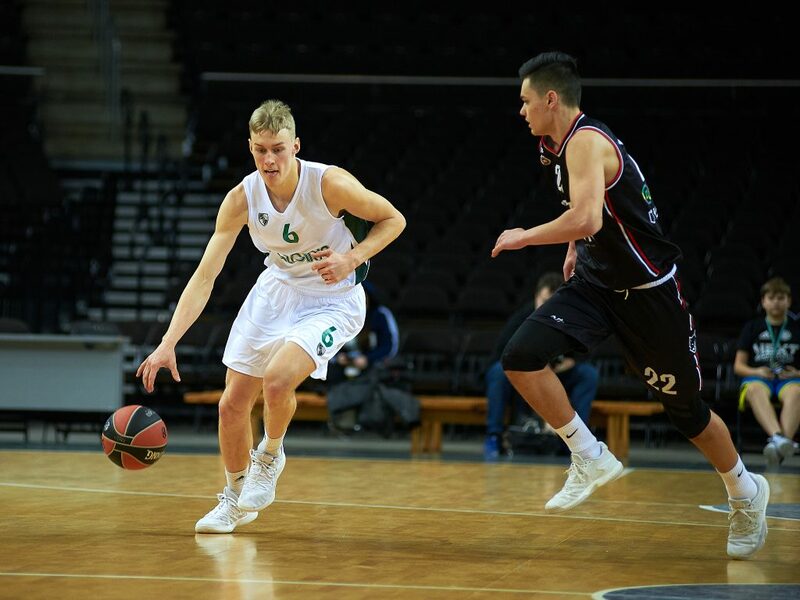 Daniel Baslyk tried to pick up the slack with 23 points and Azoulas Tubelis collected 15 points, 7 rebounds, 4 steals and 5 blocks. 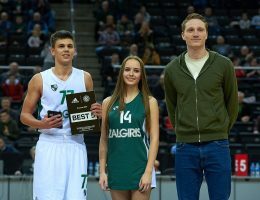 But it was not enough. 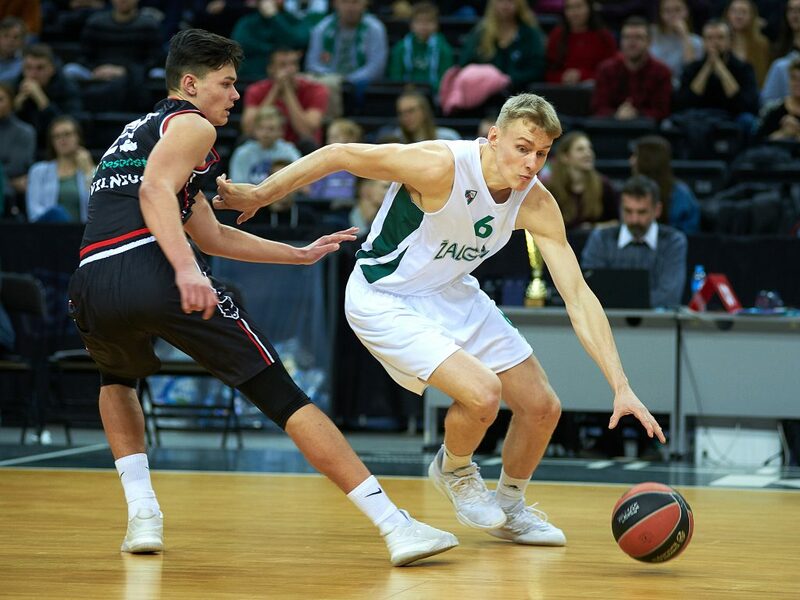 Rytas head coach Arvydas Gronskis was forced to start Matas Macijauskas in place of Blazevic, and after Adas Simonis started the scoring with a three-pointer for Rytas, Zalgiris reeled off a 9-2 run with 5 points from Celka to lead 9-5. 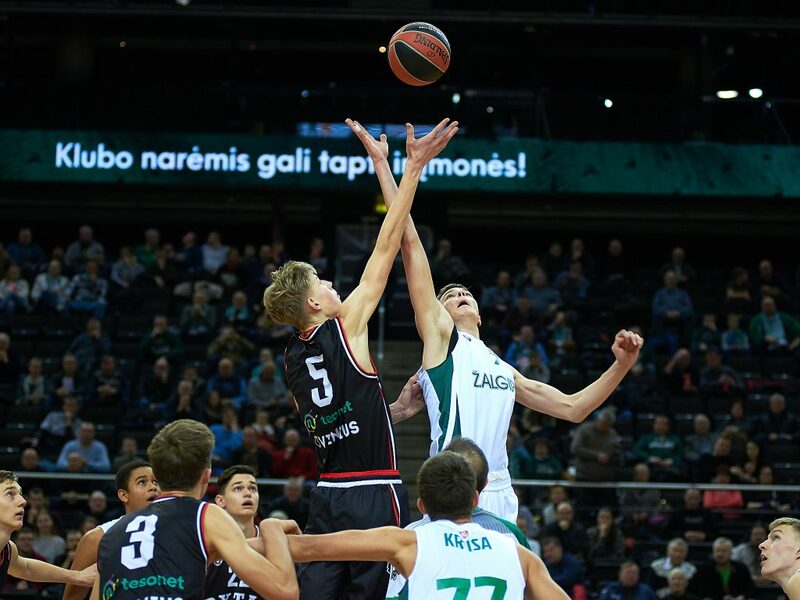 The hosts kept Rytas scoreless for 3:33 minutes and pulled ahead 14-7. 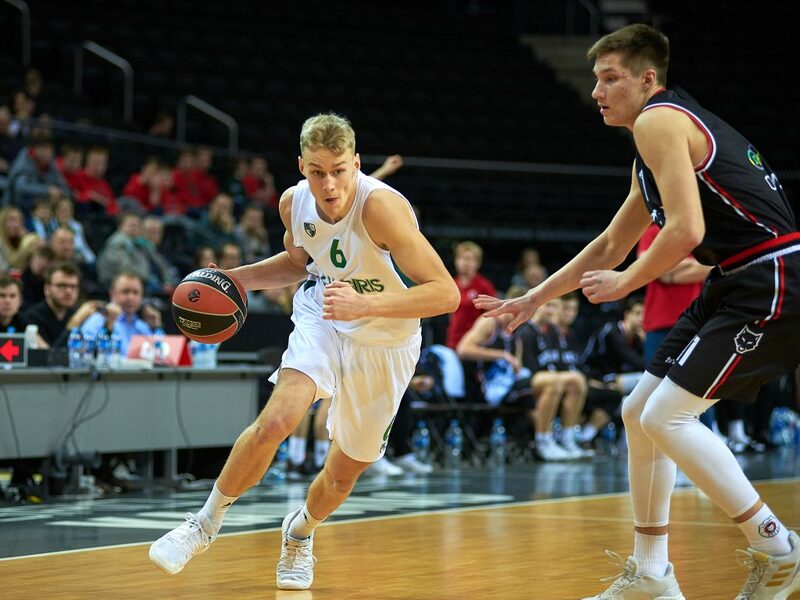 Rytas could not gain ground and trailed 20-12 after 10 minutes. 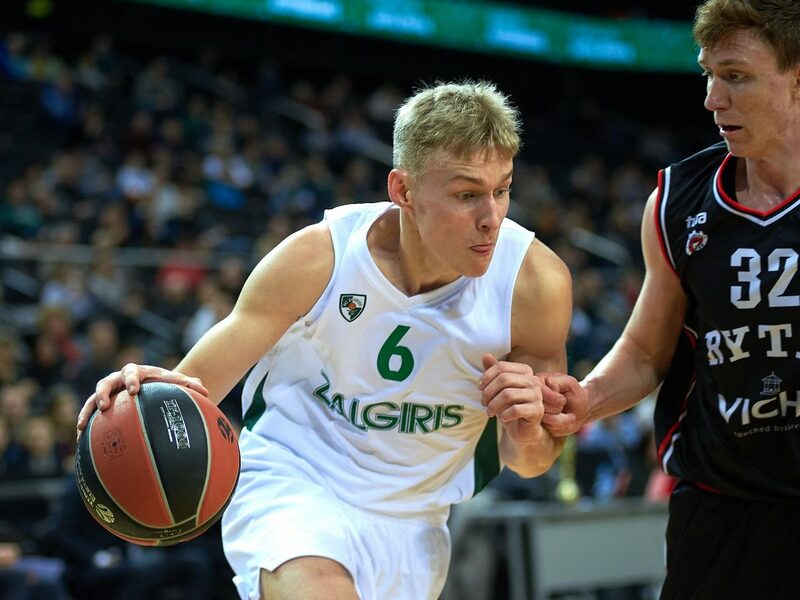 Laurynas Vaistaras picked up 5 points for Zalgiris and Baslyk tried to keep Rytas close with 5 points at 29-21. 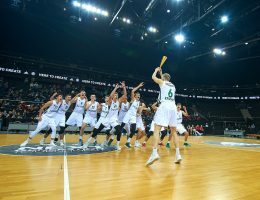 Kriisa took over with 12 points – including 2 three-pointers – as the Zalgiris advantage swelled to 41-25. 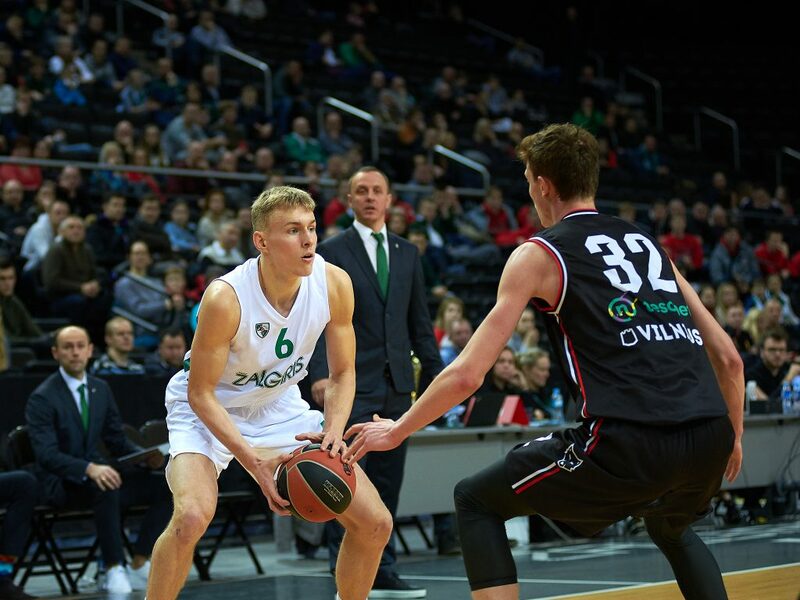 Rytas fought back in the final two minutes with scores from Augustas Marciulionis in a 0-7 spurt to trail 41-32 at the break. 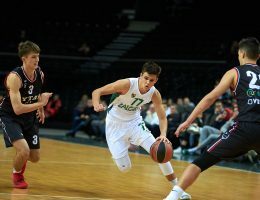 Baslyk scored three baskets to try to keep Rytas close at 48-38. 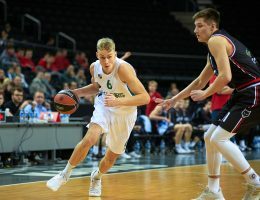 But Kriisa nailed another three and completed an and-one and Gytis Macionis had a three-point play of his own as the cushion swelled to 59-42. 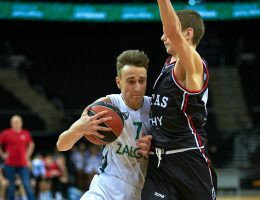 Rytas managed to reel off 6 straight points and appeared close to cutting the deficit to single digits at 62-51, but Zalgiris punched back with 6 consecutive points and led 68-54 after 30 minutes. 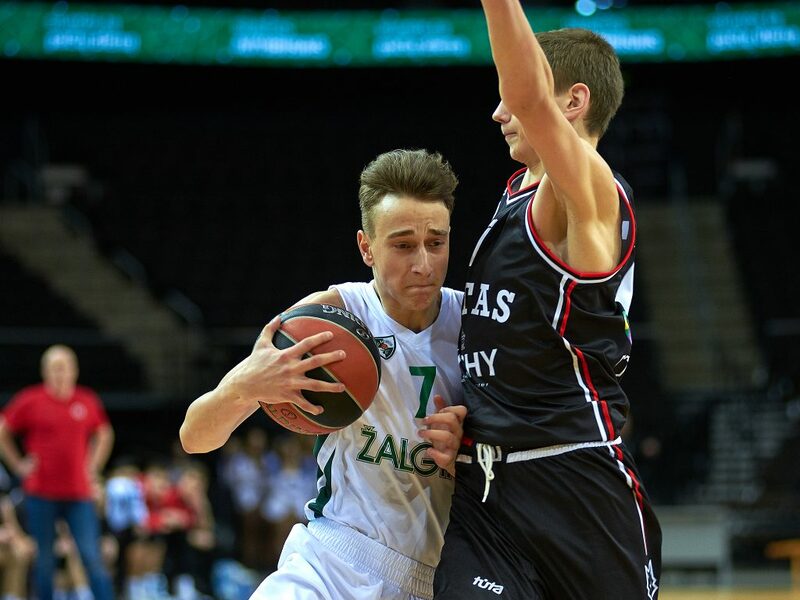 Preibys scored 5 points as Zalgiris continued to keep Rytas at bay 81-62. 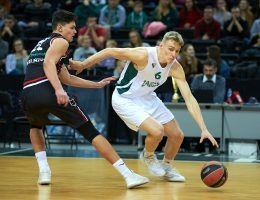 Rytas tried one more push with 8 straight points – 5 of them from Tubelis – to trim the gap to 81-70. 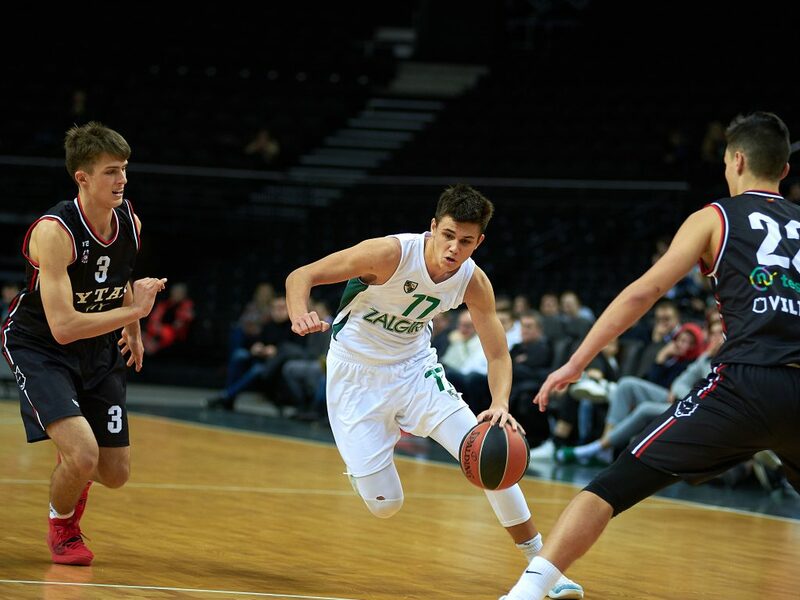 But Celka hit his third three-pointer of the game for an 86-72 lead with 2:40 minutes left and Rytas did not get closer than 11 points the rest of the way.